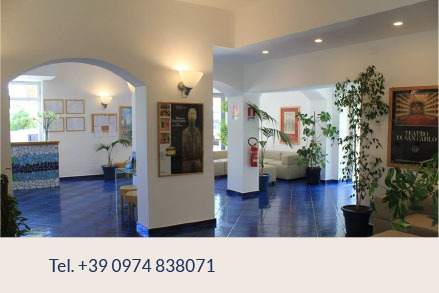 Our hotel is located by the sea, blue flag 2016, only 5 steps from the private beach and 1,5 km far from the Centre of Agropoli village, ancient Acropolis stronghold founded by the Byzantines around the 6th century and today a flourishing tourist town. In order for the holiday of our guests is unique and unforgettable, the care of service and research to detail our primary objectives. The strategic location gives opputunities to organize day trips of great scenic and historical value. We will be happy to provide all necessary information about events and places to visit. Useful news, what to visit, special offers, events...to inform you always on what's next.